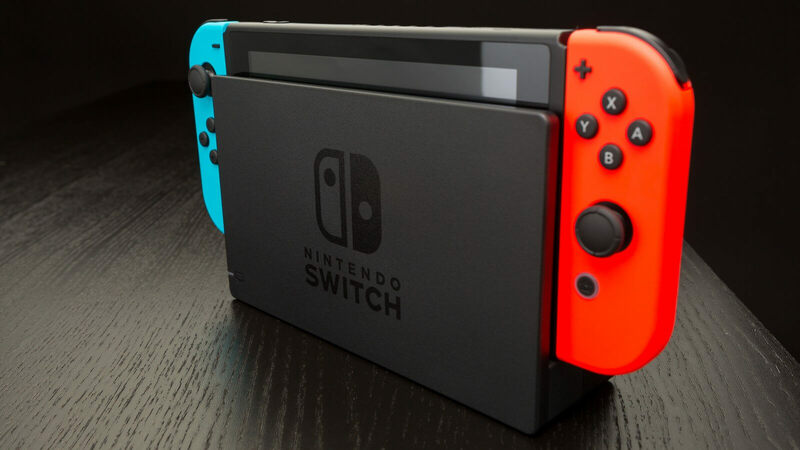 The Nintendo Switch may have started as a gaming-focused platform, but it's slowly becoming more of a multimedia device. 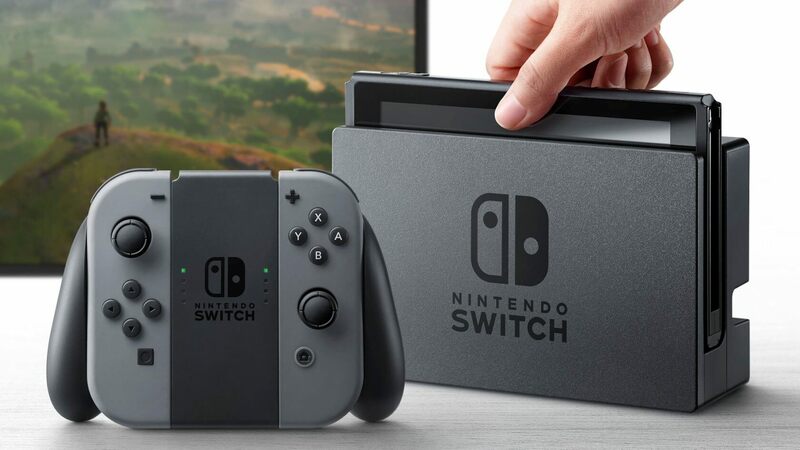 Hulu launched for the Switch back in November of 2017, and Nintendo of America CEO Reggie Fils-Aim said shortly after the console's launch that other video services would arrive in due time. So far, Reggie is keeping his word - YouTube has just arrived across all Switch devices today as a free download via the Nintendo eShop. We haven't tested the app ourselves, but according to those who have, all of YouTube's videos -- including 360 content -- is supported on the Switch. Navigating the Switch's YouTube app is reportedly accomplished mostly with the left Joycon. According to The Verge, the right Joycon is only used for rotating the camera in 360 videos. YouTube arriving on the Switch is a great second step for the device's video streaming push, but many users are still eagerly waiting for a dedicated Netflix app, which has still yet to be announced. However, at the rate Nintendo has moved so far, we might see it launch sometime during the fall of next year - but that's pure speculation on my part. If you don't have a Switch yet, the device is seemingly becoming a better deal every day. Not only is it starting to get apps like YouTube and Hulu, but it also has a massive, growing library of third and first-party games. Additionally, unlike Nintendo's previous consoles, many less-than-family-friendly titles are available on the Switch; including the likes of Doom, Wolfenstein II, and Skyrim. At any rate, if YouTube availability on the Switch was just the push you needed to snag one of the consoles for you or your family, you can do so via a wide variety of physical and digital retailers for around $299.